With Apple’s official announcement of its new devices, the iPhone x along with the iPhone 8 and 8 Plus, many questions started popping up. 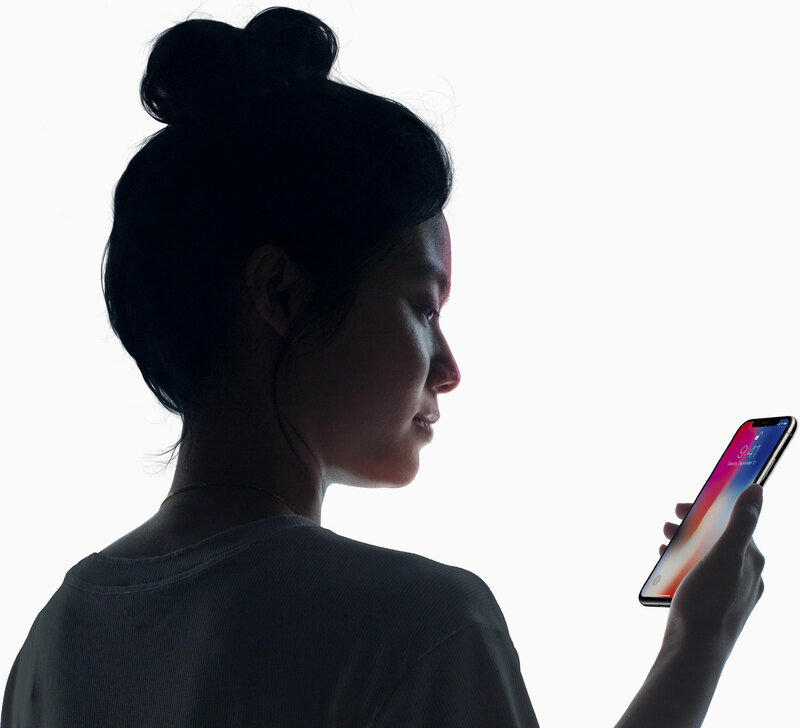 When it comes to the iPhone X, most people want to know whether or not this new face recognition technology, called Face ID, is indeed as secure as Apple says it is. Also, considering how expensive the phone is (it starts at $999), it’s normal for them to want to be sure what they’re spending so much money on. It’s interesting that the company seems to be giving up on features, but it’s also making phones more expensive. For example, the X doesn’t even have the alternative of Touch ID to unlock the phone. So, you are kind of forced to use the Face ID software. The question is, is this phone really worth that much? And is the Face ID secure? Let’s start at the beginning. Both your fingerprints and face are biometric characteristics. So, they are part of your biological individuality. Many consider those safe because someone else, with different biometric traits, will not be able to access your device. Experts are saying that the easiest way to unlock a phone was the Touch ID. You simply touched the fingerprint scanner, and your phone would open. Recently, at the official announcement event, Apple’s CEO Tim Cook said that when Touch ID got introduced, it was revolutionary. After that, it indeed became the setting stone when it came to biometric security. As usual, Apple wasn’t the pioneer of this technology, but it was the company who made it mainstream and popular. So, with the modern trend of eliminating bezels, Apple had a problem. It didn’t have a place for the Touch sensor anymore. To put it on the back wasn’t a solution because Samsung already tried that and it got complaints. This is how the Face ID came into discussion. But is it safe? Apple says it is because the biometric data is supposedly kept inside an encrypted chip on the device, and not on an outside server. The chances for someone to unlock your phone are very slim, says the company. Face ID could only be vulnerable to an identical sibling, and not every time either. So, it’s the customer’s choice if they want to believe the Face ID is indeed safe. Nothing weird happened until now, so we might as well believe it’s ok to use it.